Yes, it’s Icebreaker again. Regular readers of TravGear must think we have some kind of promotional deal going on with the New Zealand-based travel gear experts, but we really don’t – we just love its products. Always lightweight, and always warm, merino wool is still the most versatile and comfortable travel fabric around for anyone who wants to travel well, and travel light – and the Icebreaker Quantum Gloves are the latest product to impress us. The Quantums are best thought of as gloves you can shove in a pocket of your jacket and forget about them, donning them only when it gets really cold. They’re made of 260gm weight merino wool, which will keep your hands warm in cold temperatures; TravGear used them recently in snowy conditions that hovered around freezing, and while a warm jacket pocket was useful now again when stationary, they were more than adequate while we moved. Thin finger gloves like the Quantums have a tendency to fall apart very quickly. We actually purchased these gloves to replace a previous pair made by another brand that slit along the sides of the fingers on the first wear; along the sides is where most of the stitching is on all such gloves. However, that didn’t prove a problem on the the Quantums, which in three months of use have held up extremely well. TravGear has used these gloves for stargazing; a touch of Lycra amongst the merino wool proves very handy for getting them on and off easily, while the palm’s silicon dots help grip a pair of binoculars or walking sticks. 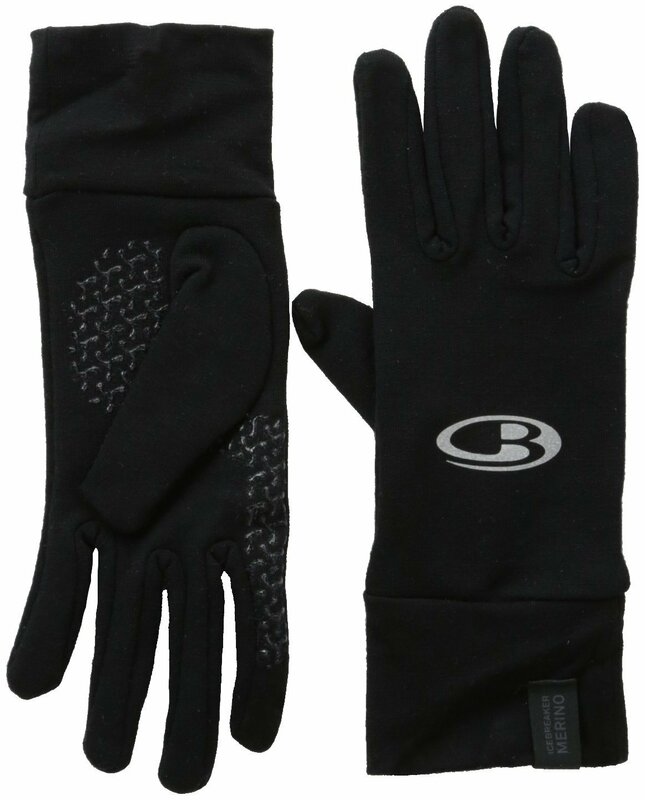 A superb addition to any cool weather casual wardrobe, the Icebreaker Quantum Gloves are warm and well-made. Our only slight concern is that they don’t have a touchscreen finger panel on at least one of the gloves for operating a smartphone or tablet.